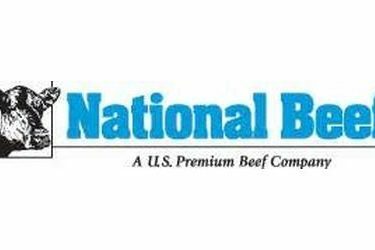 National Beef Packing of Liberal announces a schedule change for Thursday August 14. There will be no "B" shift for Kill floor, Fabrication, and Hides. Shipping, Combo loadout, Maintainence, Rendering, Freezer loadout and Ground Beef need to report at regular start time. On Friday August 15, regular start time for Kill Floor and Fabrication.